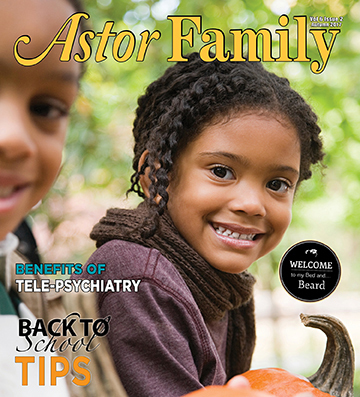 Astor Family Magazine Fall Issue 2017 | Astor Services For Children & Families | …Because every child deserves a childhood. | …Because every child deserves a childhood. This Fall issue will explore tele-psychiatry as a therapy tool, the club Blaqlist in the Bronx, a wave of Brooklynites opening hotels and inns in the Catskills, and much more. Take a glance at the Fall 2017 issue of Astor Family Magazine- full of interesting innovative ideas and locations.